Why is Napster called Napster? In the early 90s, and to some extent even now, the internet was a lot like outer space. Its reach was vast, uncharted and widely unknown. The parts that we could grasp were mesmerizing, but they were still only a small fraction of what was to come. Meanwhile, though music formats had changed, the foundation of the industry itself remained largely the same. It was run mostly by the same record labels that saw the rise and fall of cassette tapes, compact discs and mini discs. 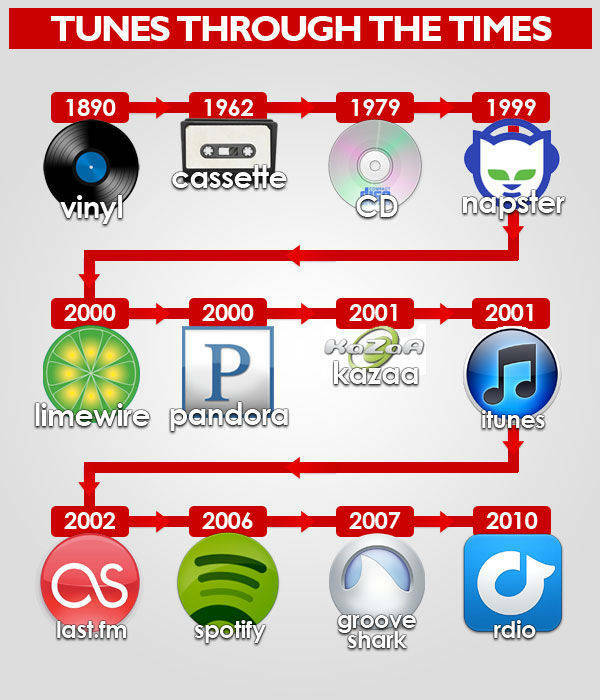 That is until 1999, when the invention of Napster changed our understanding of both. Its immediate gain in popularity presented the first example of the overwhelming potential that the internet – and peer-to-peer networks – harnessed. It also disrupted the technology we relied upon and the ways in which we’d previously consumed music. More surprisingly, Napster did it all in the span of a few short months. + Rhapsody, Tidal, Google Play, Amazon Music & more. Why is it called Napster? The earliest iterations of the world wide web first gave rise to hackers and chat rooms. Shawn Fanning, a Northeastern University student at the time, dabbled in both. Fanning joined a hacker chat under the handle Napster, a nickname given to him by a basketball rival because of his nappy hair, according to Fortune. It was here that he shared his hopes with the likes of Sean Parker for a file-sharing network that would be given the same, memorable moniker. The premise relied on the connectedness between communities that the internet was driving. As The Guardian described it, Napster “would allow people to dip into each other’s hard drives, and share their MP3 music files,” but nobody could have predicted its success. Just five months after launching the library exceeded 4 million songs, and in 10 months’ time its members exceeded more than 20 million. 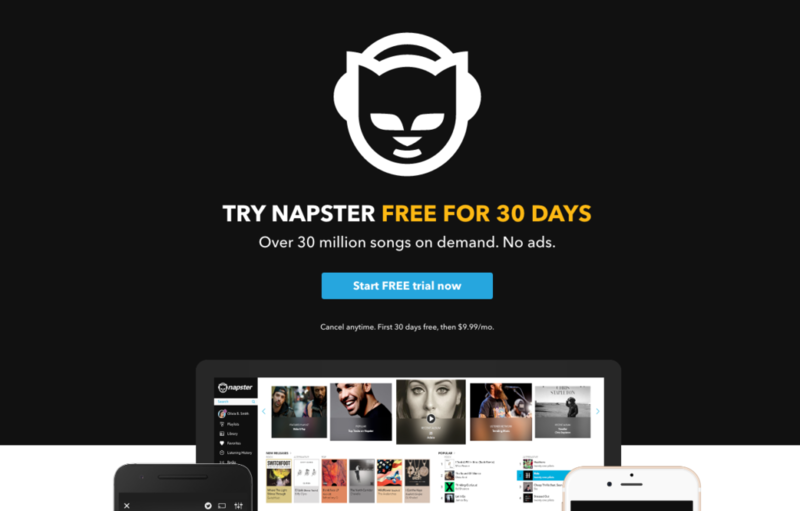 Despite dreadfully slow dial-up connections, Napster opened doors to music libraries where previously none existed. Fans could get single songs without having to buy a full record, or locate long-lost remixes that never made the best-of or live albums. SEE ALSO: Why is Spotify Called Spotify? Rhapsody, a Seattle-based subscription music service, acquired Napster from Best Buy in 2011 and recently began a rebrand that would bring back the nostalgic name. Having struggled against competitors like Spotify, Pandora and Apple, and having closed the doors to its San Francisco office, Rhapsody, er, Napster, told Variety that the rebrand would better position the company for growth. And although it’s doubtful Napster will ever see the growth it did when it launched, those who were part of the movement will undoubtedly cling to its legacy like a well-worn love song. 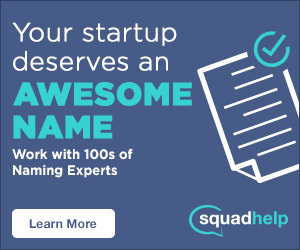 Thanks for reading Why is Napster called Napster! What’s your streaming service of choice? #whyisitcalledNapster.